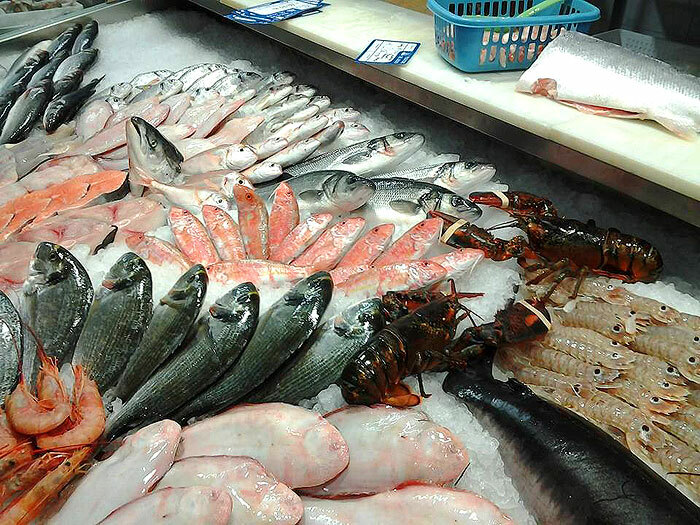 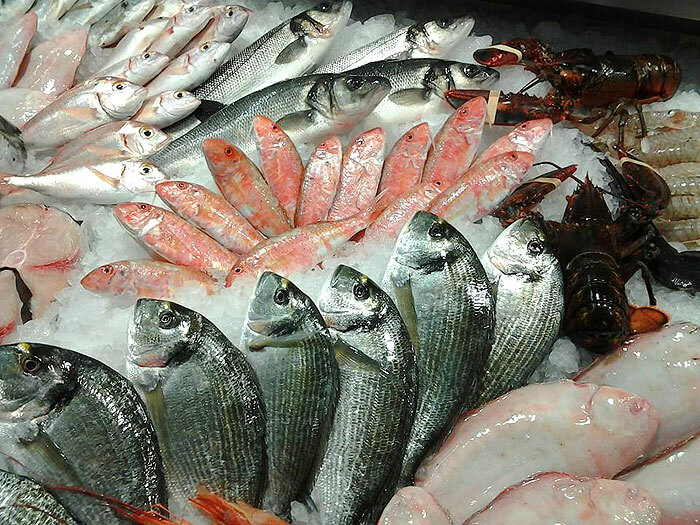 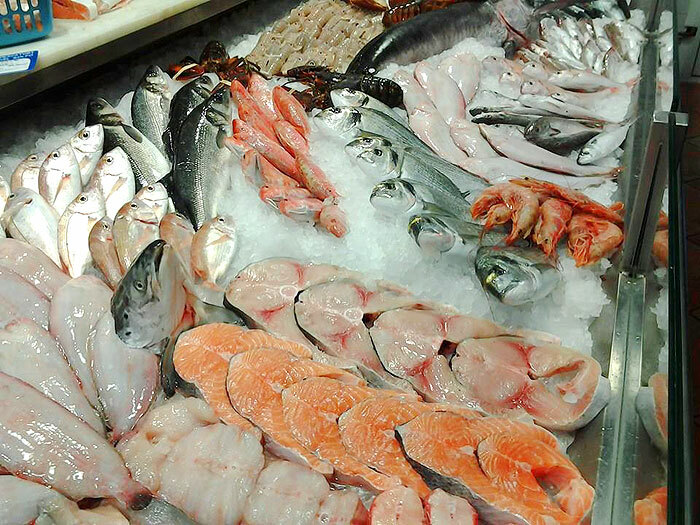 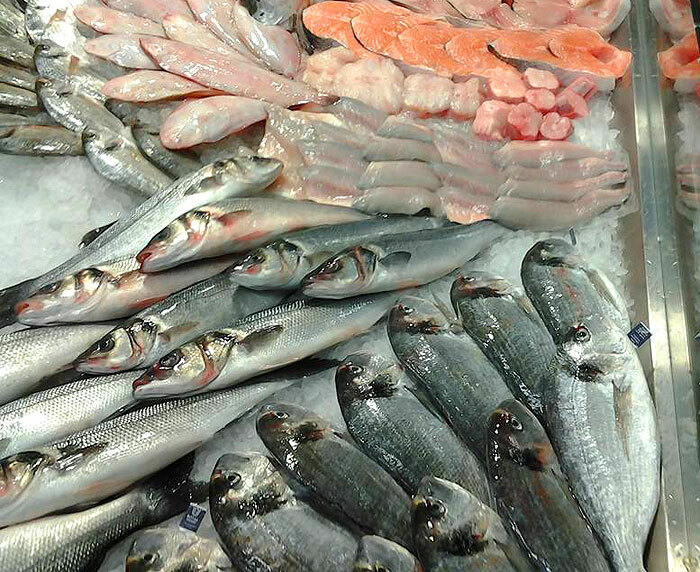 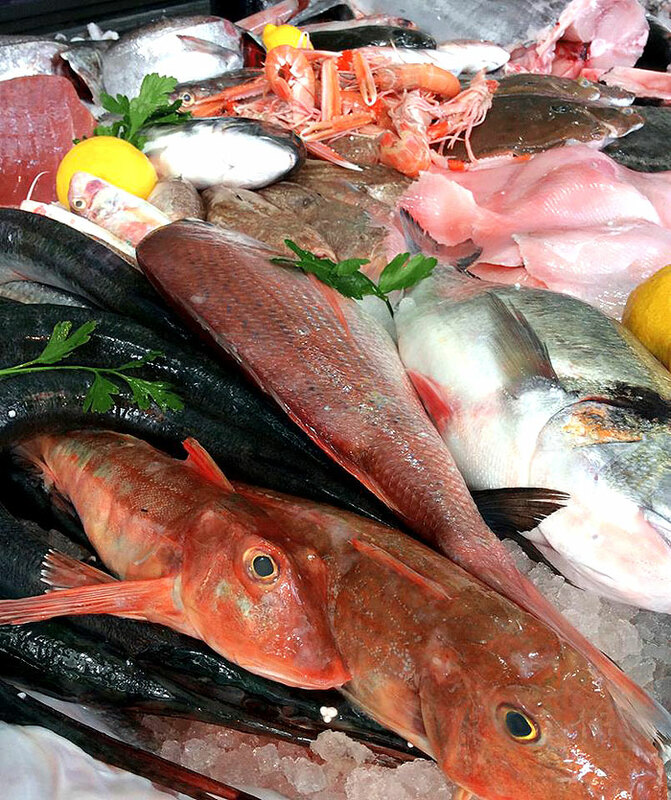 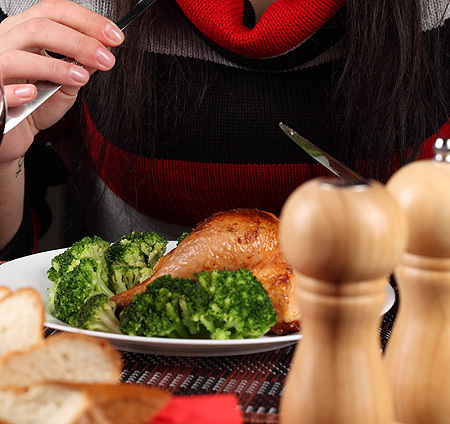 You are here: Home / Culinary News / Fish, lots variety of fish! 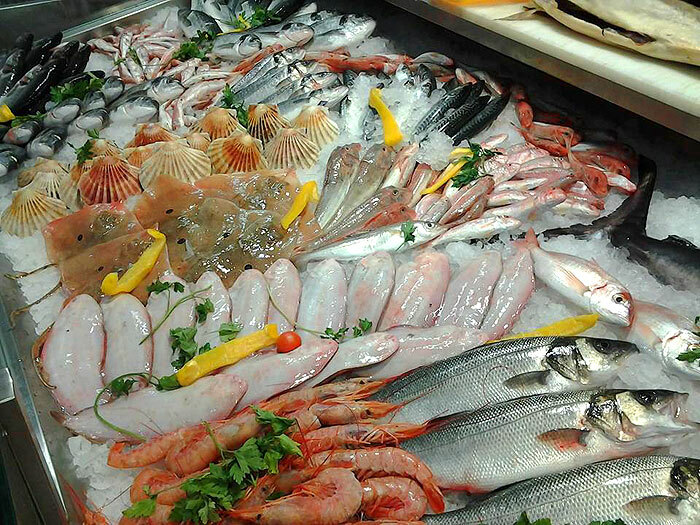 Fish, lots variety of fish! 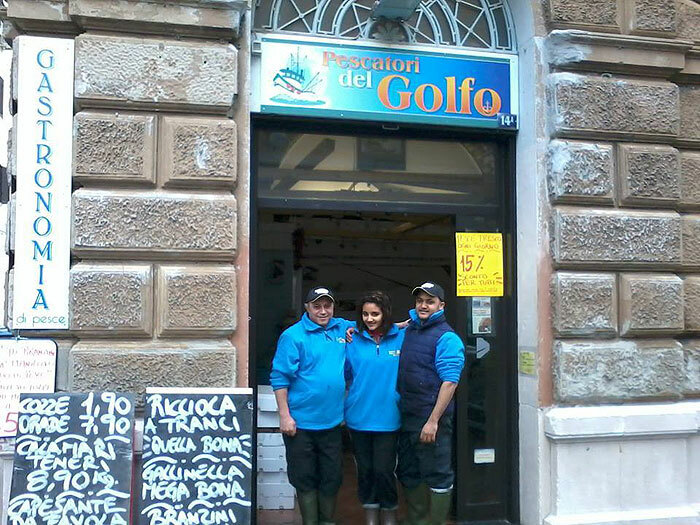 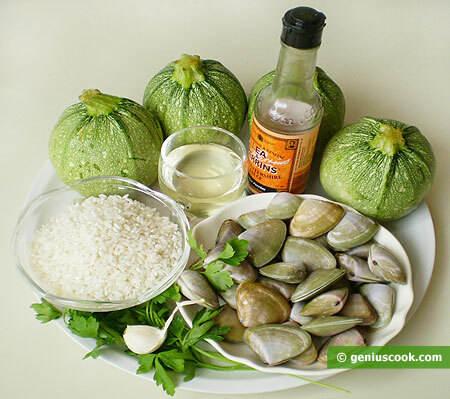 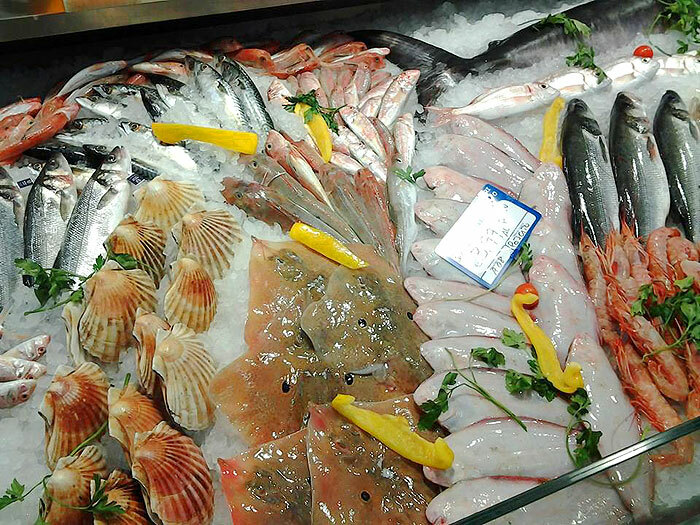 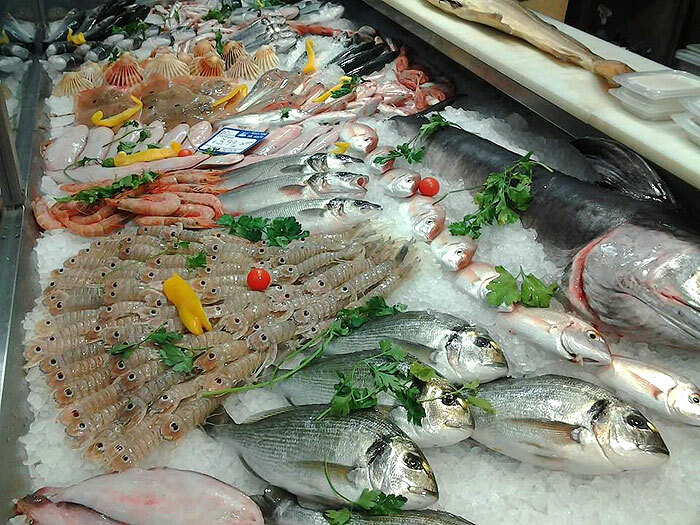 Pescatori del Golfo in Trieste – is shop, cooking and restaurant. 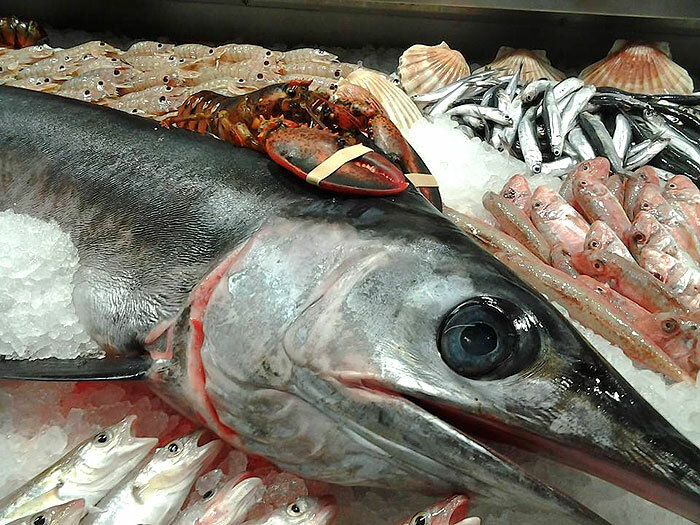 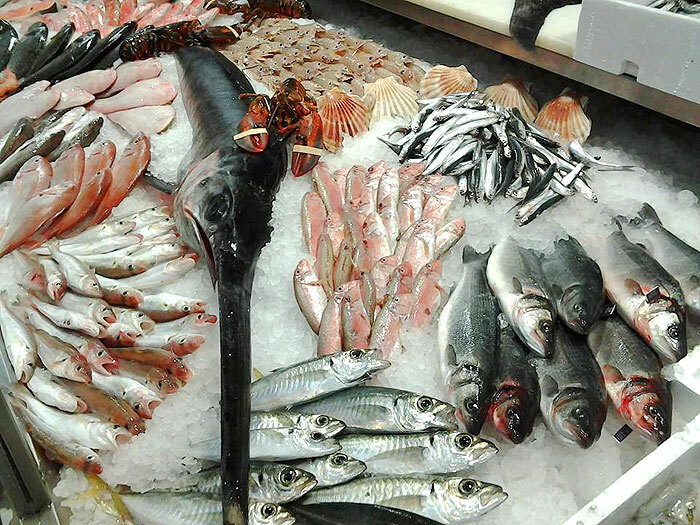 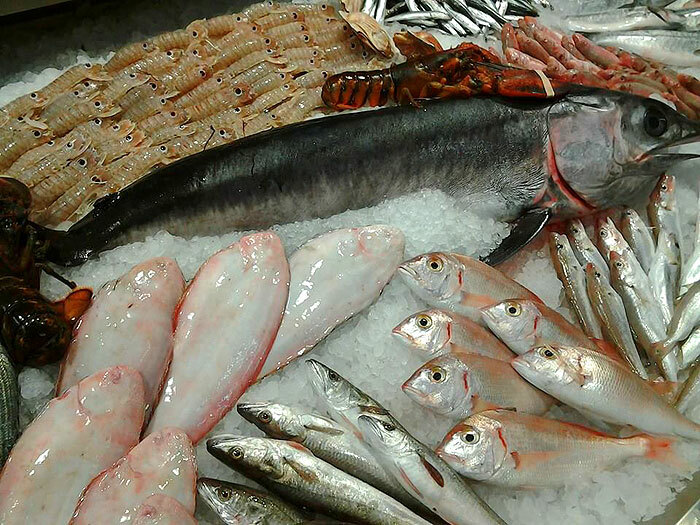 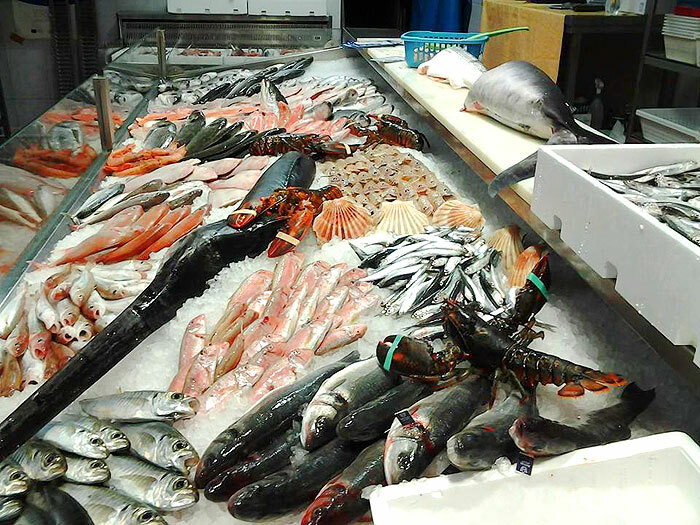 Trieste is a paradise for gourmets, there is such an abundance of fresh fish, shellfish and other marine creatures here. 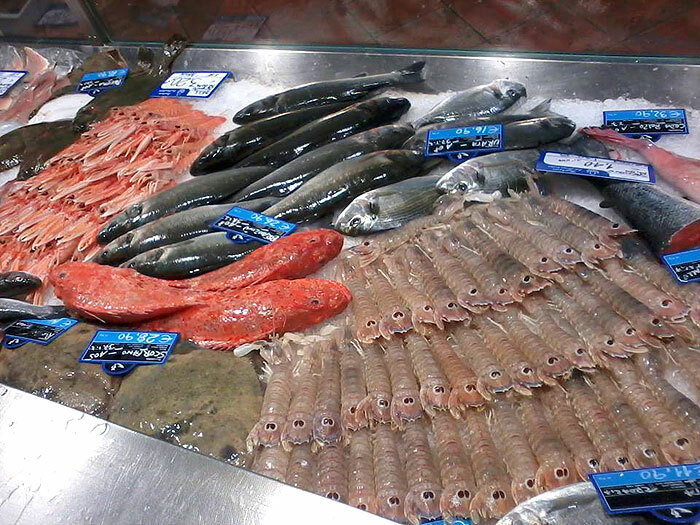 A wide selection, indeed! 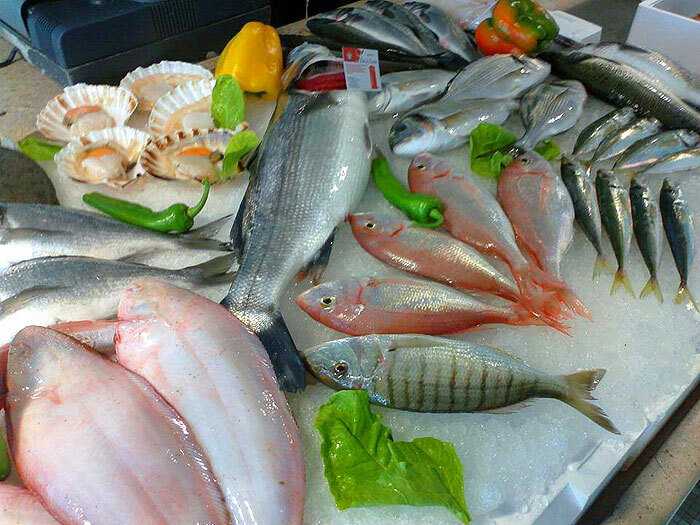 The fish is of excellent quality, it is sold just a couple of hours after being caught in the Gulf of Trieste. 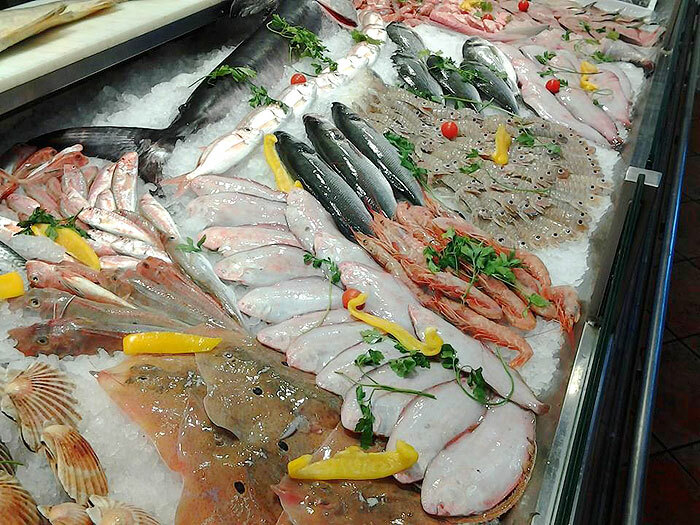 Fresh fish from the sea is delivered directly to its consumers, without any mediators – such is the motto here. 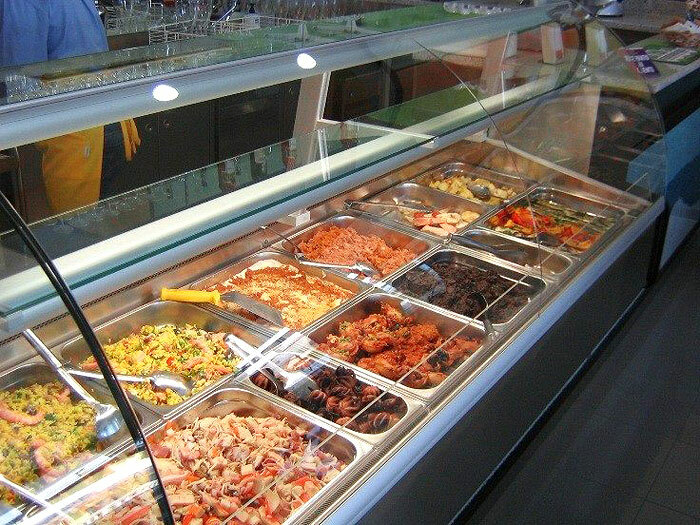 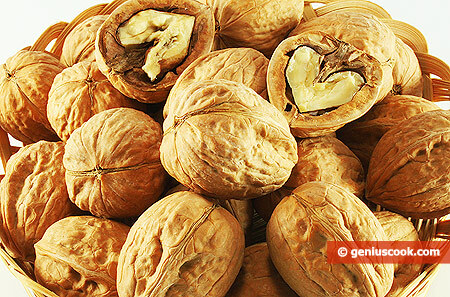 Here you can buy anything your heart desires: both fresh products and already prepared convenience foods. 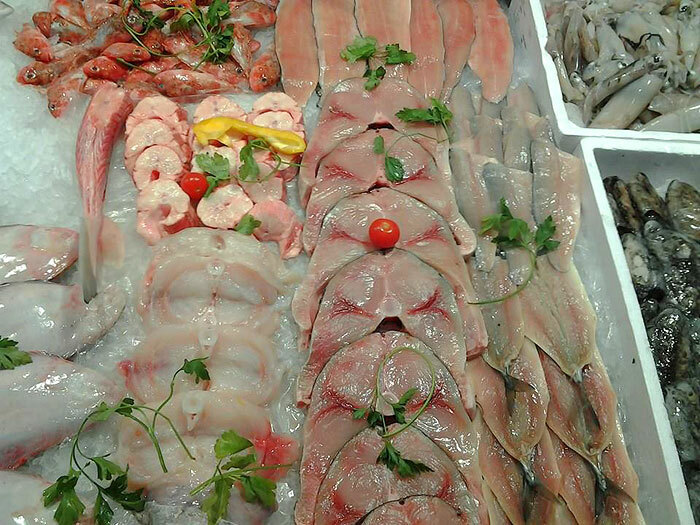 You can even find peeled and cut fish. 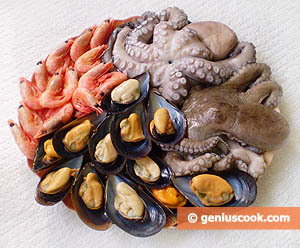 Or you can order a meal made from the freshest seafood. 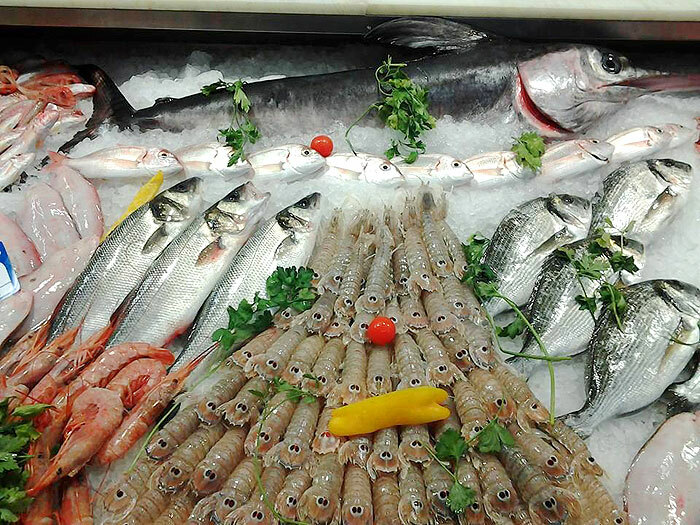 It is especially important for those who like to eat delicious food and derive pleasure from the traditional fish dishes of Trieste.